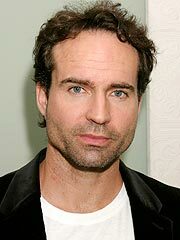 Jason Patric first made his mark in Hollywood with a starring role in the teen screamer The Lost Boys. He is an intense actor whose recent roles include Your Friends & Neighbors and Narc. Patric is also the grandson of the legendary Jackie Gleason.